Paris of the South or the Chocolate Capital? It’s a tough choice, so we’re after your vote. We’ve narrowed the search down to a single country, the next step is to decide what city. Starting this October, we’ll make our way down to Argentina, but it’s the eighth largest country in the world… how are we going to choose where to base ourselves for a few months?! 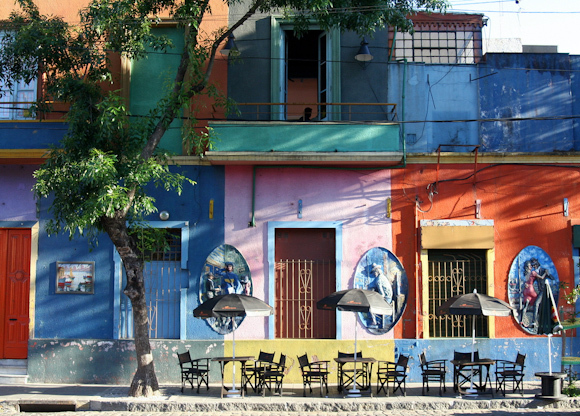 Here we review the best cities to explore and to live in Argentina. Safety – Is it safe to train for our desert expedition? Can a woman go for a run or a hike, solo? Internet – How is Internet connectivity and speed like? Can we run our website effectively? Activities – What outdoor adventures and cultural activities are there? Will we have opportunities to learn Spanish and experience the culture and terrain? Cost – Will our cost of living decrease? Are rent, utilities, and food less expensive than Montreal or Sydney (Australia)? I’m going to compare five different cities and rate each one against the others on these factors. I’ll rank them between 1 and 5, but note that just because Buenos Aires ranks the lowest for safety, doesn’t mean it’s not safe, it just means I think it’s the least safe of all five places. I’ll make a few assumptions with cost because it’s really hard to know before we get there how different each city will be. Argentina, on the whole, is considered to have a lower cost of living than both Canada and Australia, where we have previously lived. I’ve assumed that the bigger cities would be more expensive year-round as tourism is higher. And we’ll be there in the shoulder season, so prices for the winter/summer resorts will be cheaper. The Paris of the South is high in cultural activities because of the vast amount of opportunities here that you can basically find going on any night of the week. But where it soars in culture, I think it lacks in the outdoors (compared to the other cities), as we’d most likely be running around the same neighborhood for regular fitness and training. I think there is a more petty crime and ta heft in Buenos Aires, mainly because it’s the largest city by population in Argentina. I’ve heard and read that in the smaller cities it’s quieter and the residents are more friendly towards tourists. BA rates highest for Internet connectivity though, because of the established network in the capital. Also known as the Historical City and La Docta, Córdoba hosts many cultural centers, museums, and universities. 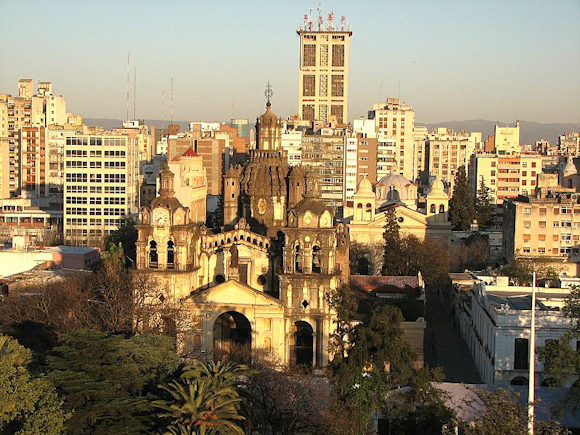 It is also located in a valley, surrounded by mountain ranges, pushing our Activities rating above that of Buenos Aires. As a non-believer in the saying of ‘safety in numbers’ in this case, Córdoba is second to Buenos Aires in terms of population, so the safety notch is not the highest. This is the opposite of the Internet though, as the larger cities will have faster speeds. Being the port for Antarctica bound trips, Ushuaia is likely to give us a guilt trip for not taking a cruise down south, like every single other tourist in this spot will be. The number of museums and cultural centers is growing, but it is predominantly a tourist town, so I don’t think there will be as many opportunities for local interaction than some of the other communities. The surroundings call to be discovered and explored by hiking, horse riding, climbing, and diving. But I’ve also read that they’re not just out your front door, requiring transportation to get to them. With the smallest population of all the cities, I worry about Internet connectivity but not the safety factor. 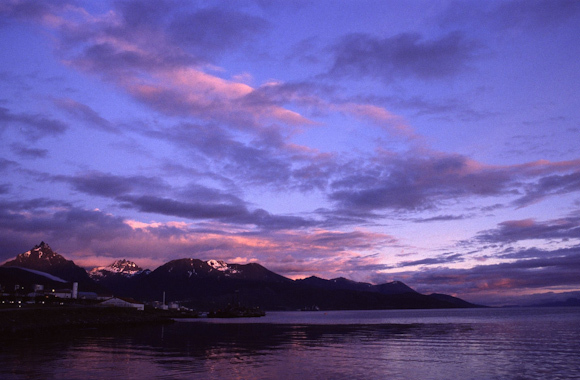 As for cost, I have given Ushuaia the lowest (worst) rating because the majority of tourists visiting this city are on there a way to Antarctica, therefore having the funds to afford such a venture, and thus giving the local industries a reason to hike up prices. 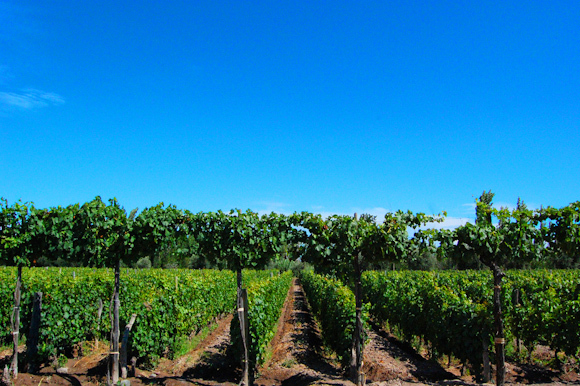 ‘The land of good sunshine and good wine’ rings true here as Mendoza is famous for it’s Malbec wines, vineyards, and moderate climate. It is also located at the foothills of the Andes Mountain Range, making it a frequent stopover for those on their way to climb the highest mountain in the Americas, Aconcagua. With an abundance of mountaineering, climbing, hiking, river rafting and of course the wine route, Mendoza ranks highest on the Activities rating. I’ve heard not so good things about safety though: that the level of crime and theft is high. 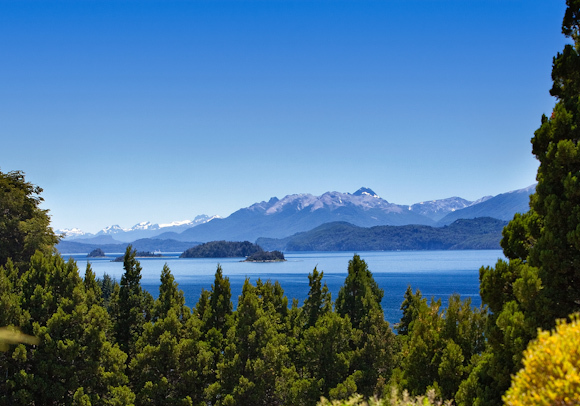 The Winter Wonderland for snow bunnies, the adventurer’s paradise in summer, and the chocolate capital, Bariloche ranks highly on our Activities score. With a population of around 130,000, it’s not too big to stir our safety rank, or too small to limit technology and communications development. As for cost, it will be the shoulder season when we are there, so I think it would be slightly cheaper to rent an apartment here than in the bigger cities, even though I have read that it’s a big tourist trap in the winter. There are so many other places that I haven’t covered, like El Bolson, El Calafate, San Martin, El Chalten and more. They’re all still up for grabs too if you can persuade us. 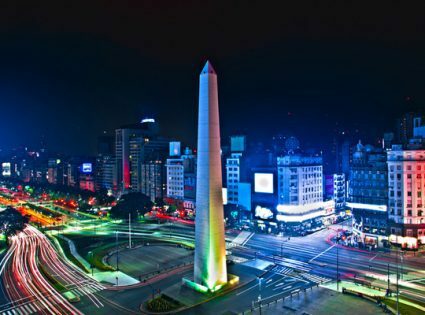 So if you have ANY knowledge or experience about Argentina, please let us know in the comments. If you’ve never been, any problems, but let us know which city you like the sound of most (or which has the best pic) in the poll below.